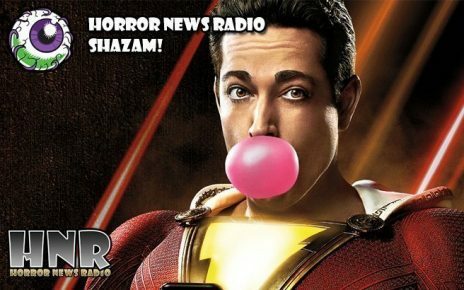 Shudder announces the return of Creepshow led by Greg Nicotero. 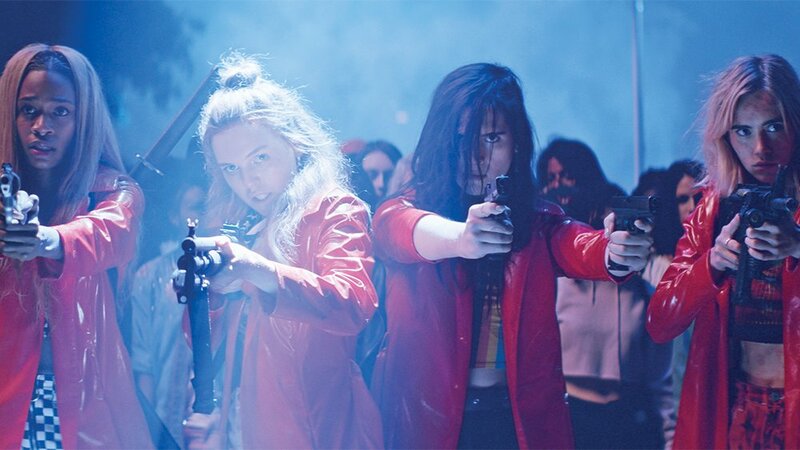 Hell Fest, Overlord, Patient Zero, and Assassination Nation get new trailers. 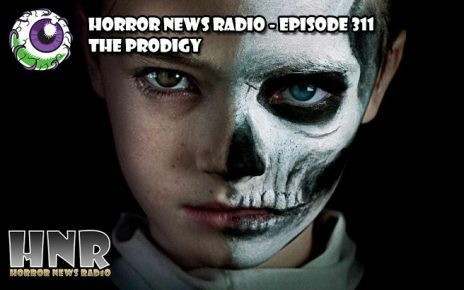 And, Christopher and Doc discuss Blumhouse sequel Unfriended: Dark Web. 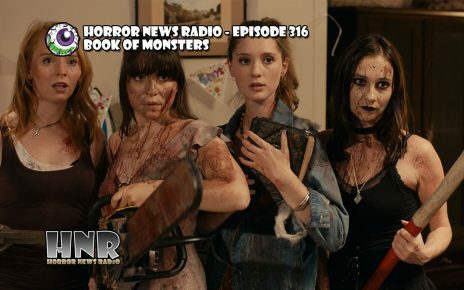 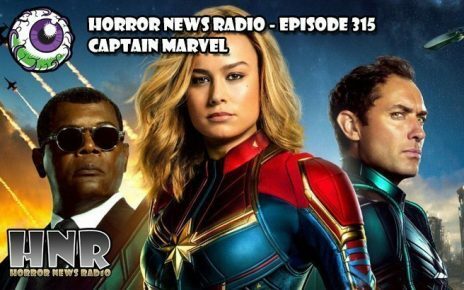 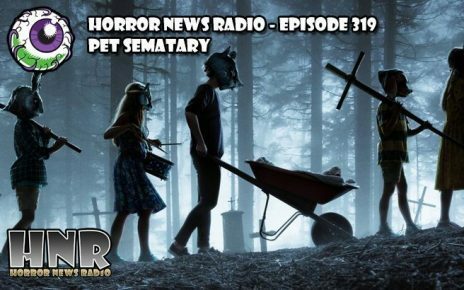 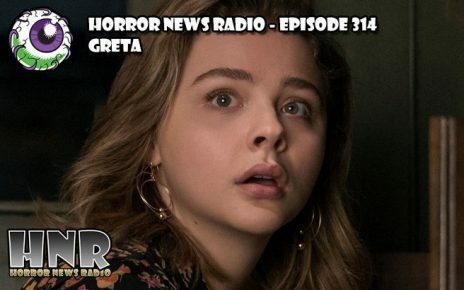 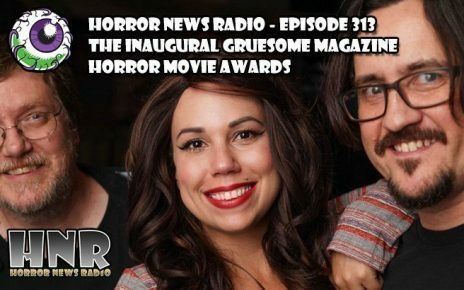 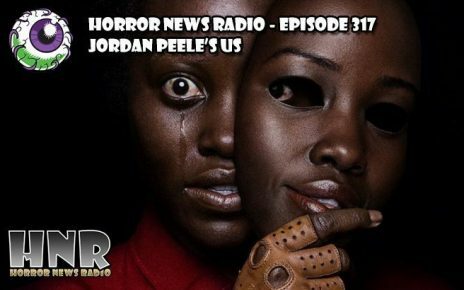 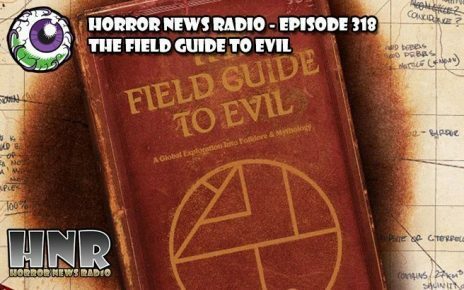 Join Dave Dreher, Doc Rotten, Christopher G. Moore, and Vanessa Thompson as we discuss Horror News of the Week and review the latest horror offerings. 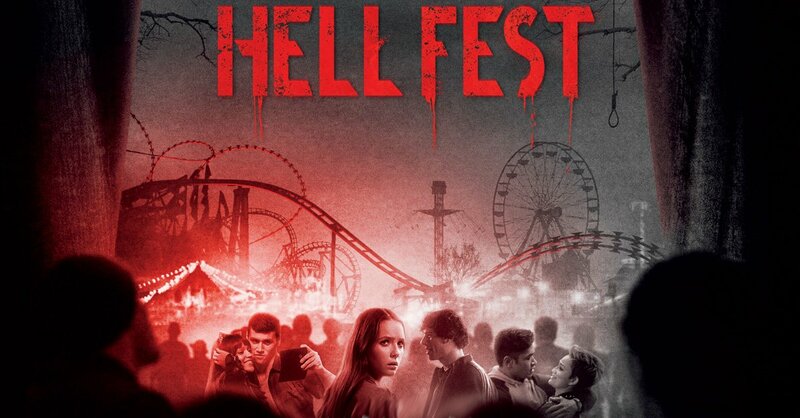 A teen comes into possession of a new laptop and soon discovers that the previous owner is not only watching him but will also do anything to get it back.